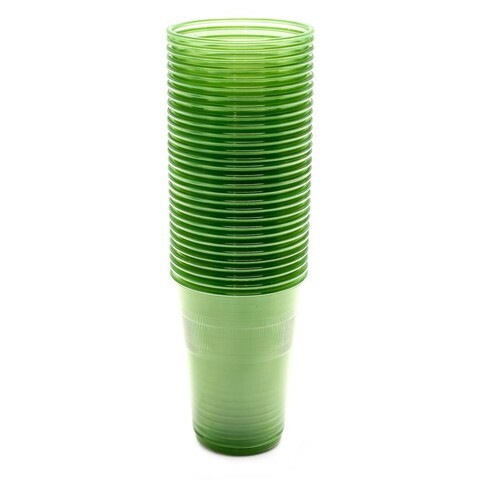 Disposable Cups Col. 255Ml 30Pk. 10 x 7.5cm. Blue |White | Green | Red. PP Plastic. 4.8G Packaging: Shrink Wrap with Label.